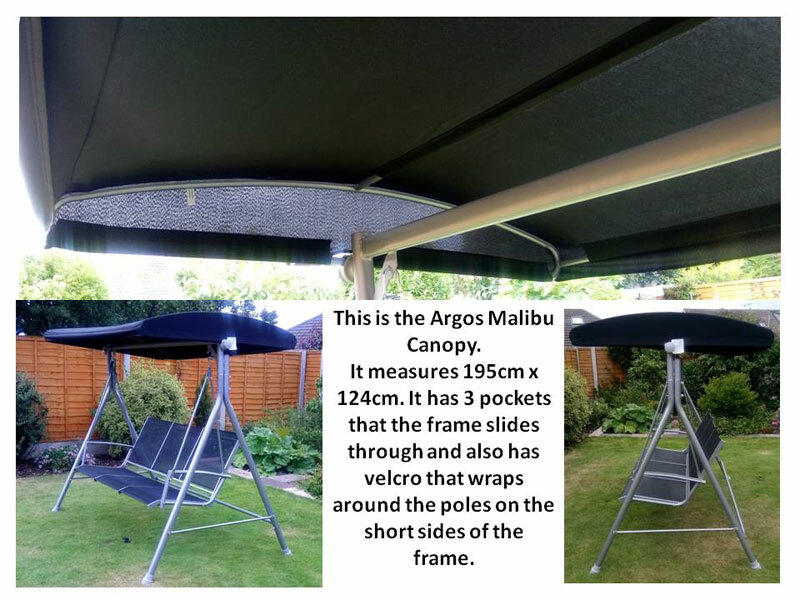 Our canopies make use of the best securing options available. These have pockets for the frame to slide through on the long sides and have Velcro straps to attach the canopy to the straight section of the frame on the arched sides. 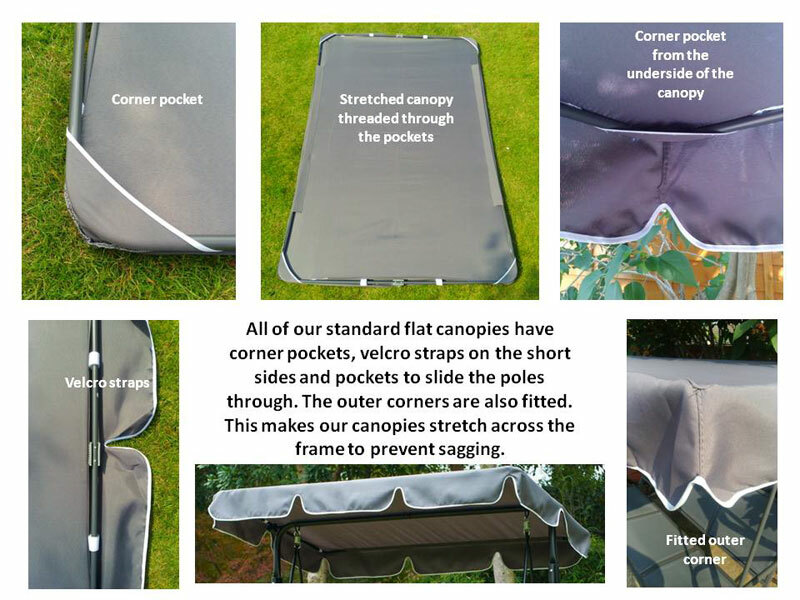 This canopy attaches using Velcro fasteners and has corner pockets to secure the frame in place.